The Waterville walk will start at Faith Evangelical Free Church on Kennedy Memorial Drive in Waterville at 9:00 a.m. on June 5th. The walk will be approx. 2 miles. Each registrant will also be encouraged to gather pledges from individuals or sponsors who will not be walking. 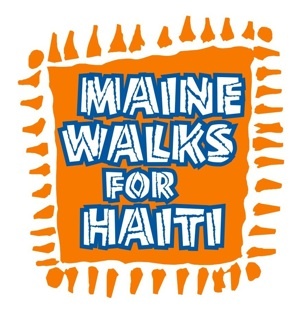 FREE Maine Walks for Haiti t-shirt to the first 50 registrants! We would LOVE to see you there!